Tell us which 5 words you think describe Cosyfeet and you could win a Lavender Bundle worth £29! Tell us which 5 words you think describe Cosyfeet and you could win a Lavender Bundle worth £29! To enter the competition, email your 5 words to competition@cosyfeet.com by 1st March 2016. We will select a winner at random. Tell us which 5 words you think describe Cosyfeet and you could win a Lavender Bundle worth £29! To be in with a chance of winning, simply email your answers to competition@cosyfeet.com and a winner will be randomly selected from the entries. By submitting an entry to our competition you are consenting to us using your name on our website and in future newsletters. Competition entries must be received by 1st March 2016. We reserve the right to withdraw this competition at any time. With Cosyfeet you are never defeated. Guaranteed comfy heavenly feeling tootsies. The shoes are wonderful to wear. Sure fitting, aesthetically pleasing and a joy to walk in. The best thing since forever. A lovely smelling relaxing product to make you feel good and have a peacefull sleep. 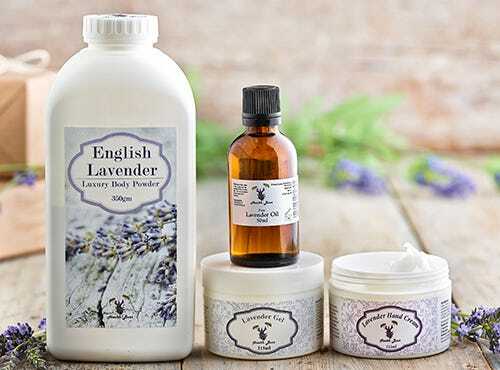 Awesome giveaway, I love Lavender products, would love to be a winner.